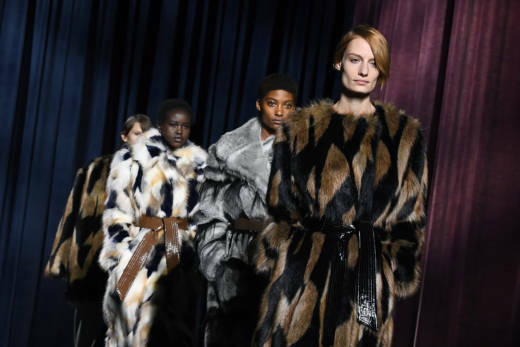 San Francisco supervisors voted unanimously to ban the sale of fur, further burnishing the city's animal-loving credentials as it becomes the largest U.S. city to approve the prohibition. The ban takes effect Jan. 1 and applies to apparel and accessories featuring real fur, including coats, key chains and gloves. An amendment added Tuesday allows furriers and other retailers to sell current inventory until Jan. 1, 2020. Benjamin Lin, 72, owns B.B. Hawk in the South of Market neighborhood. His showroom features chinchilla, sable, fox and Blackglama mink.